According to SanDisk, formatting a memory card clears file system corruption and erases everything on the memory card. Memory cards are typically pre-formatted when they are manufactured. Reformatting a memory card prepares it with default settings that allow a computer or other device to write new information on it. 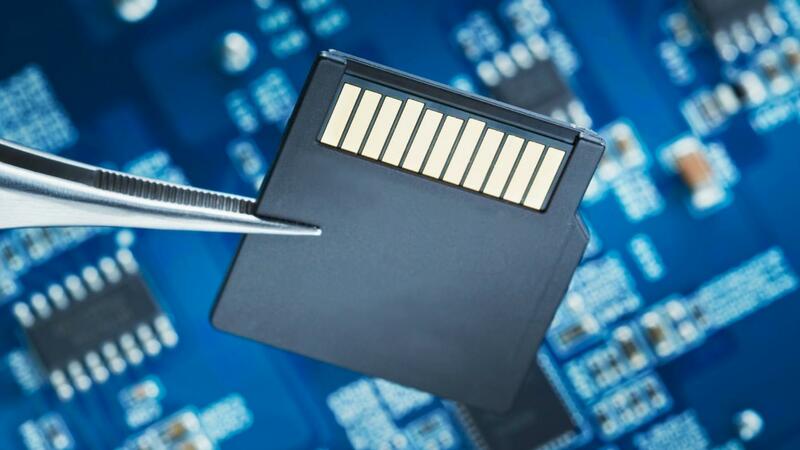 It may be necessary to reformat a memory card if it is being used with a new operating system or inside of a new device. Files that are currently on the memory card need to be backed up or transferred to a new device before formatting the memory card to save the data. Why Are Files Organized Into Folder Structures? When Did CDs Become Available? Is a Megabyte or a Kilobyte Bigger?